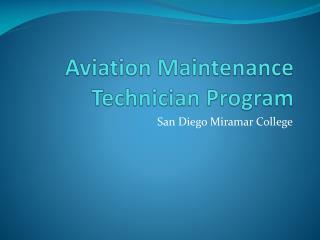 Aviation Maintenance Technician Program. San Diego Miramar College. 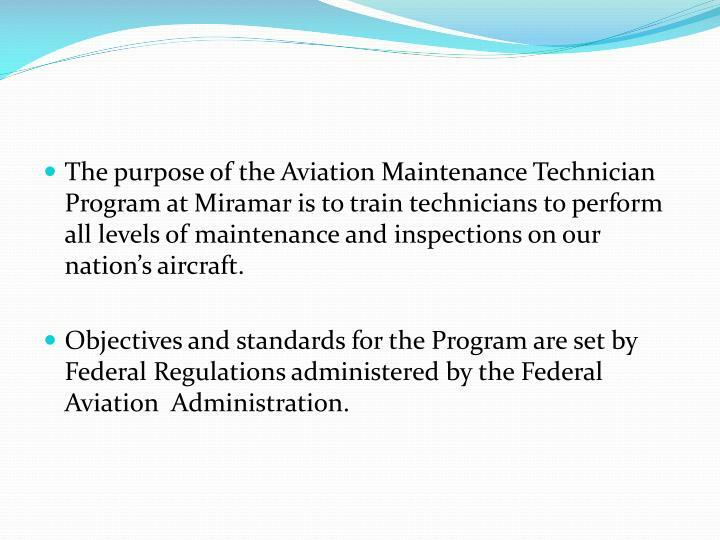 The purpose of the Aviation Maintenance Technician Program at Miramar is to train technicians to perform all levels of maintenance and inspections on our nation’s aircraft. 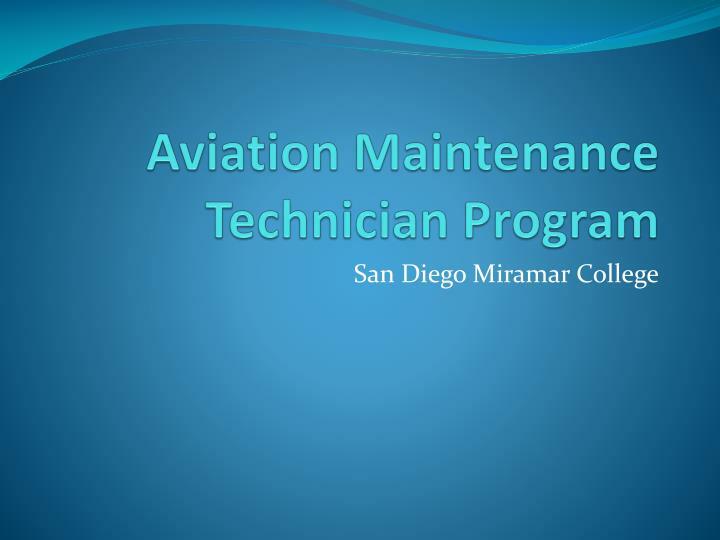 The purpose of the Aviation Maintenance Technician Program at Miramar is to train technicians to perform all levels of maintenance and inspections on our nation’s aircraft. 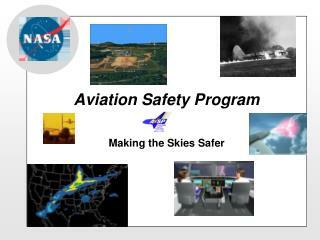 Objectives and standards for the Program are set by Federal Regulations administered by the Federal Aviation Administration. 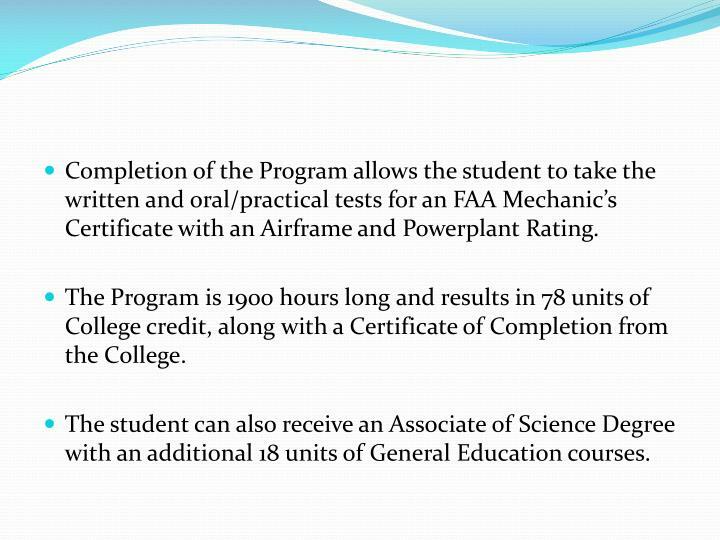 Completion of the Program allows the student to take the written and oral/practical tests for an FAA Mechanic’s Certificate with an Airframe and Powerplant Rating. 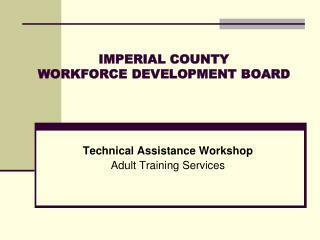 The Program is 1900 hours long and results in 78 units of College credit, along with a Certificate of Completion from the College. 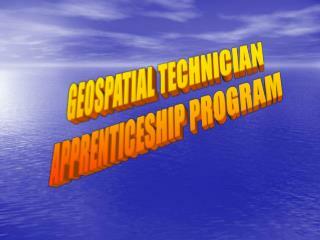 The student can also receive an Associate of Science Degree with an additional 18 units of General Education courses. 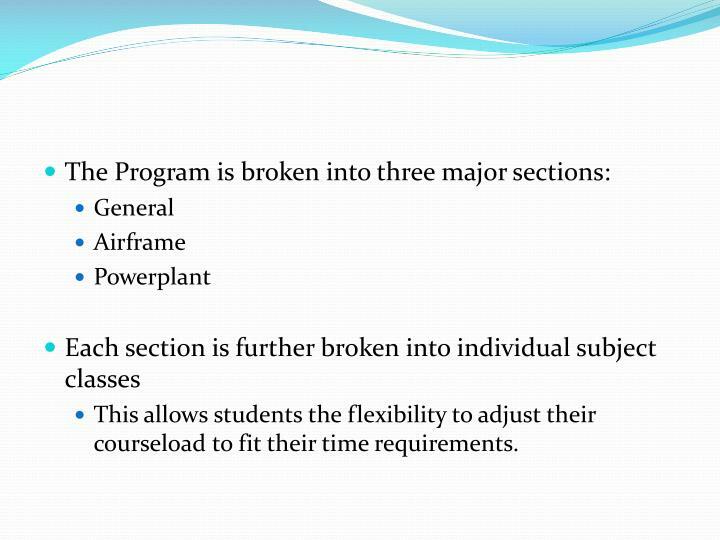 This allows students the flexibility to adjust their courseload to fit their time requirements. Full-time students are placed on a track, beginning with the General section. 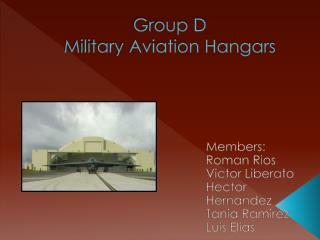 After completing the General classes the student will enter into either the Airframe or the Powerplant track. 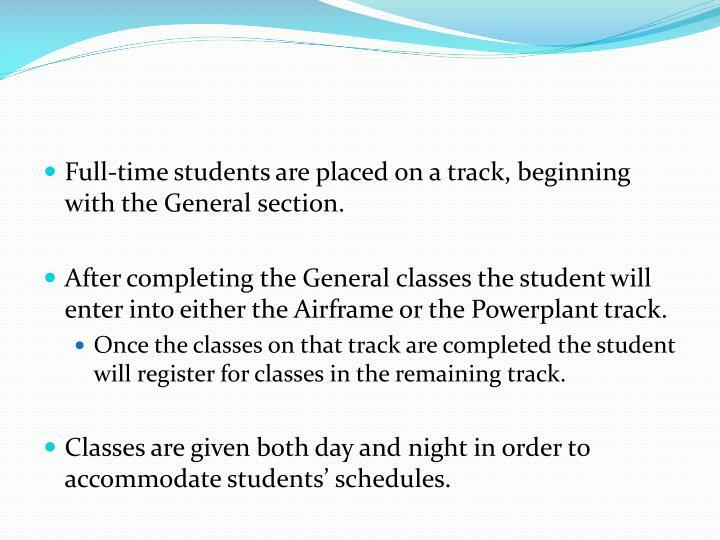 Once the classes on that track are completed the student will register for classes in the remaining track. 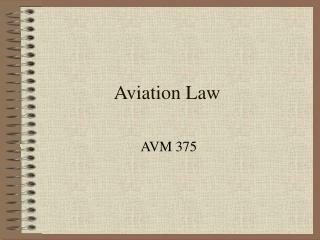 Classes are given both day and night in order to accommodate students’ schedules. 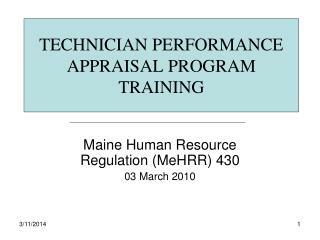 Courses in the General section of the Program focus on entry-level skills, such as hardware familiarization, safetying, weight and balance calculations, and precision measuring. 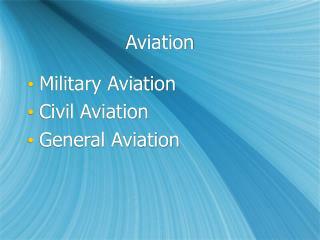 Students learn about flight theory and terminology, control surface functions, and aircraft structures. 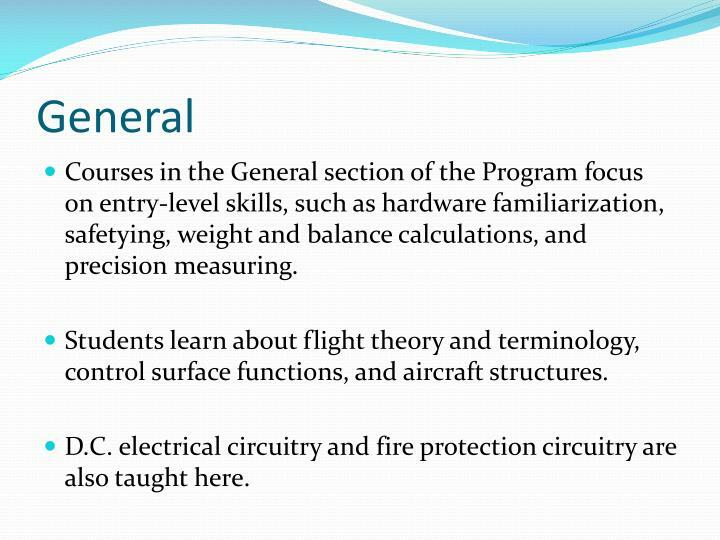 D.C. electrical circuitry and fire protection circuitry are also taught here. 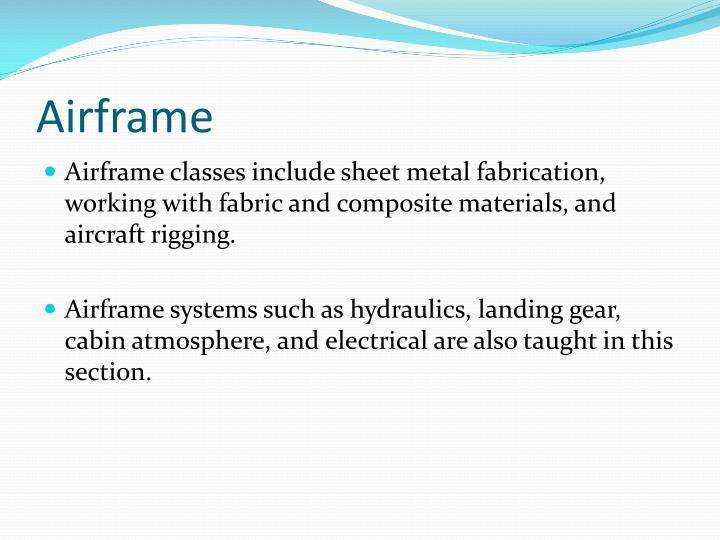 Airframe classes include sheet metal fabrication, working with fabric and composite materials, and aircraft rigging. 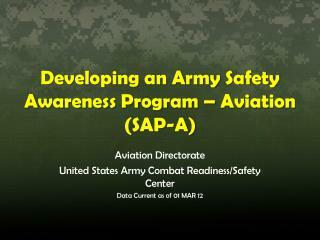 Airframe systems such as hydraulics, landing gear, cabin atmosphere, and electrical are also taught in this section. 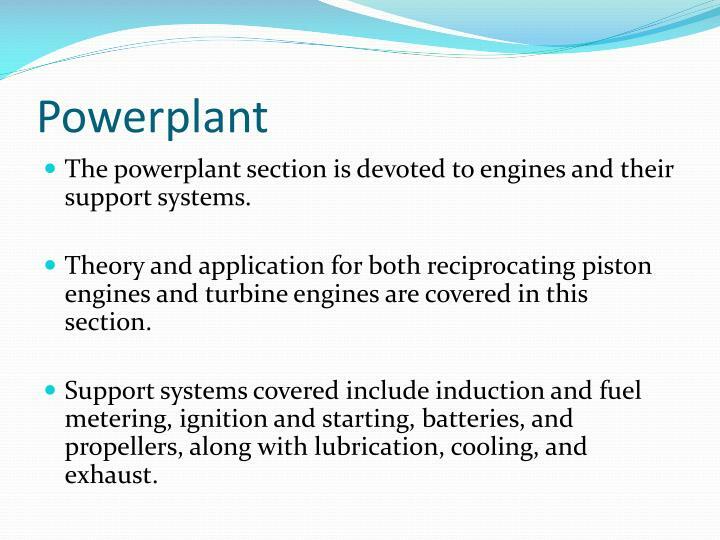 The powerplant section is devoted to engines and their support systems. 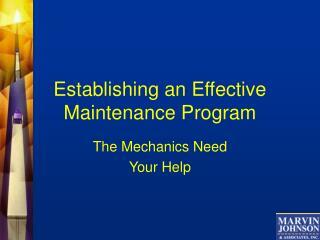 Theory and application for both reciprocating piston engines and turbine engines are covered in this section. 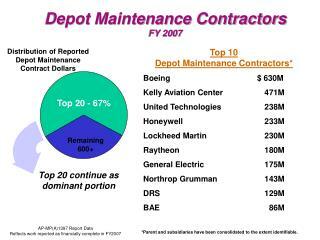 Support systems covered include induction and fuel metering, ignition and starting, batteries, and propellers, along with lubrication, cooling, and exhaust. 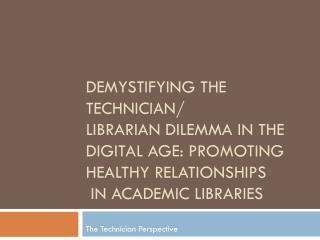 The Technician Perspective -Demystifying the technician/ librarian dilemma in the digital age: promoting healthy relationships in academic libraries. 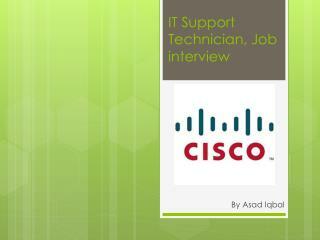 the technician perspective. 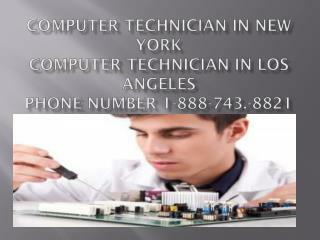 what is a library technician?. who becomes a library technician?. 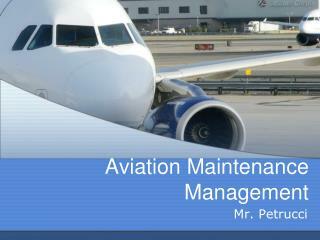 Automotive and Aviation -. 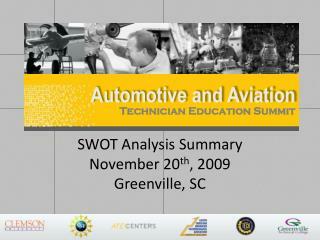 technician education summit. 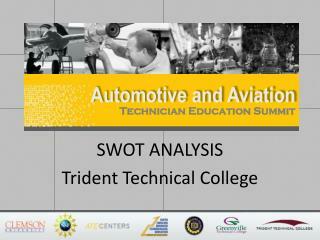 swot analysis trident technical college. strengths. 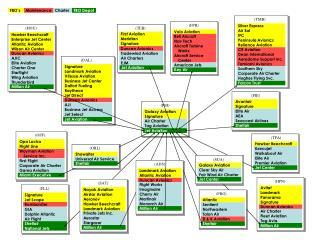 being able to draw from accomplishments of other ate centers. 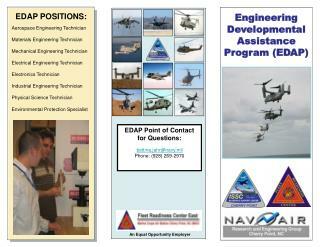 tremendous need for personnel, especially in the charleston area.